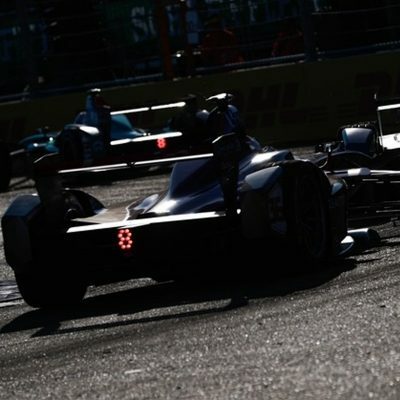 Formula E – Is the Future of Racing Electric? Sports fan? Gamer? 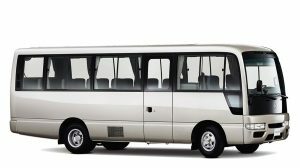 EV enthusiast? 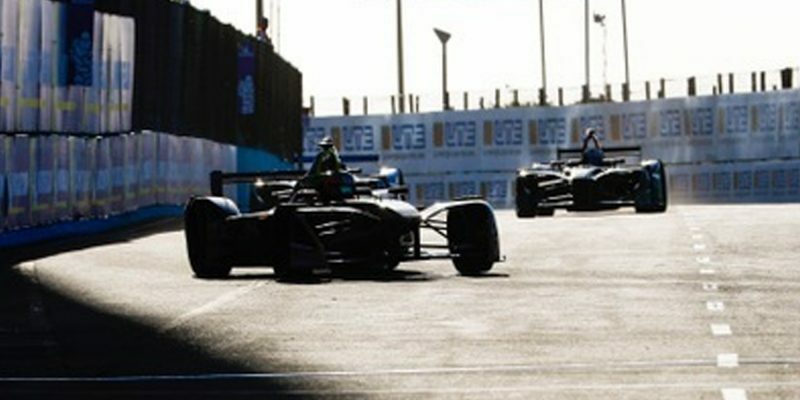 The ABB FIA Formula E Championship, the electric street racing series entering its fifth season, has something to capture everyone’s imagination. The air around Formula E racing is filled with the high-pitched, sci-fi sounds of powerful 100% electric motors. The crowd is in on the game, working social media to give their favorite driver a 100 kJ energy boost. The races snake through the streets of major cities with breathtaking backdrops from Hong Kong to Paris to New York. WHAT'S DIFFERENT ABOUT AN ELECTRIC RACE CAR? The zero-emission race cars look similar to other single-seater racers, but there are huge differences. For starters, there's no internal combustion engine. Instead, the same battery pack is supplied to every team, while each team builds a motor, inverter, and gearbox to their own design. Because electric motors deliver 100% torque instantaneously, these race cars have fierce acceleration. The redesigned racers for the fifth season will go from 0–100 km/h (62 mph) in under three seconds (2.8 seconds). And with a top speed of over 280 km/h (174 mph), they'll provide plenty of thrills on the tight street courses. In an interesting twist that upends traditional motorsports strategy, the upcoming 2018/19 season will feature an activation zone that offers access to 225 kW of power – kW being the electric equivalent of horsepower. 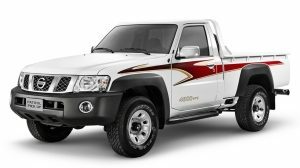 With 200 kW in standard race-mode, this seems like an easy choice. However, it will force teams and drivers to study race strategy more and put a focus on energy management. 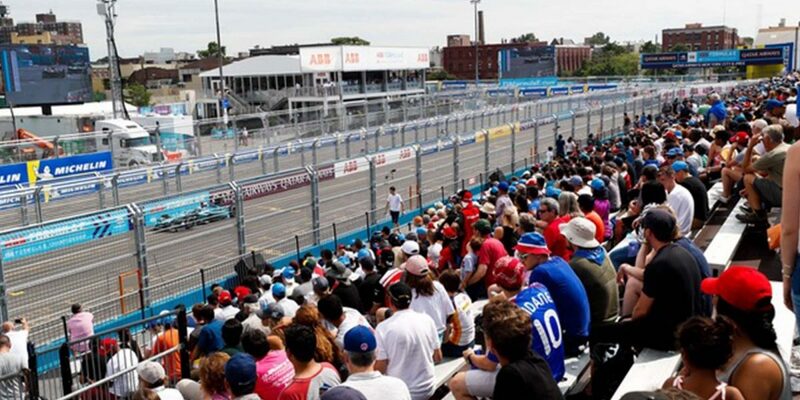 Another unique aspect about Formula E: spectators have a hand in the competition. With FANBOOST, fans use social media to vote for their favorite driver. The top three vote-getters earn a 100 kJ of energy they can use. While fans start voting six days before the race, voting stays open for the first six minutes of the race – meaning drivers won't know if they have that extra power until they're in the heat of battle. Of course, social media is a two-way street. When the payoff is a power boost that can propel them past a rival, drivers and teams look at engaging with fans in a serious new light. Answering fan questions and posting team videos is no longer just check-the-box marketing, it's potentially the difference that will bring home a trophy. This kind of fan leverage may be putting Formula E at the forefront of another revolution – equalizing the relationship between player and fan. A social media platform that gives fans a stake in the outcome has also undoubtedly helped Formula E connect with a young demographic. While traditional motorsports are struggling to attract this same audience, fans 13–24 now account for 49 percent of engagements on the Formula E Facebook page. The high-tech nature of Formula E is about to create one of the most realistic virtual racing experiences available: Ghost Racing. A first in the world of motorsports and lined-up for the coming season, gamers can compete with the drivers on the track using their mobile phone, tablet, or computer – thanks to real-time telemetry. They can also save their races and share with friends on social media. In addition to matching skills against the pros, Ghost Racing offers some other intriguing features. Thanks to a virtual rendering of the car, track, and city, gamers can ride along in any of the pros’ cars, see the action, the skills, and the tactics that the teams employ, all in an experience that’s as close to real as it gets. Could virtual competition like Ghost Racing be the virtual training ground for future racing champions? It's more plausible than one might think. 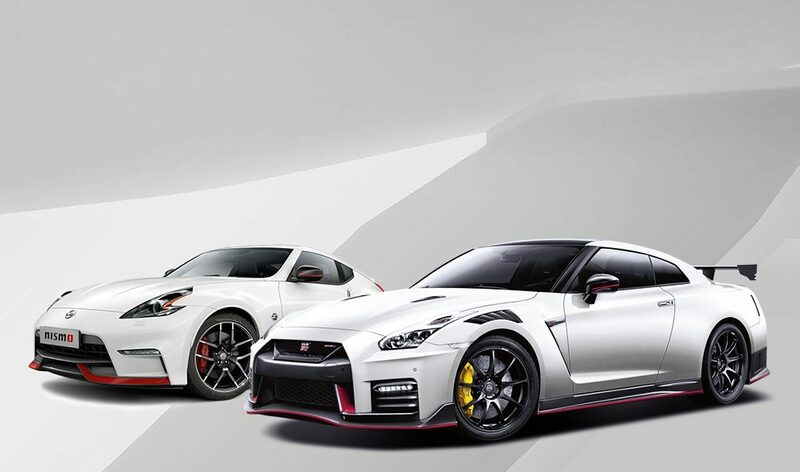 The Nissan GT Sport Cup is an e-racing competition looking for the next generation of fast Gran Turismo gamers, with a program that gives thousands of e-racers the chance to compete in an FIA certified championship. Gamers aren't the only ones learning from Formula E. Lessons learned on the track can help engineers make the EVs we drive every day more thrilling and more efficient. As season five begins, the race cars' battery range has been doubled, while at the same time, they are faster and more energy-efficient. With technology accelerating at this rate, it may be just a matter of time before all our cars sound like spaceships.